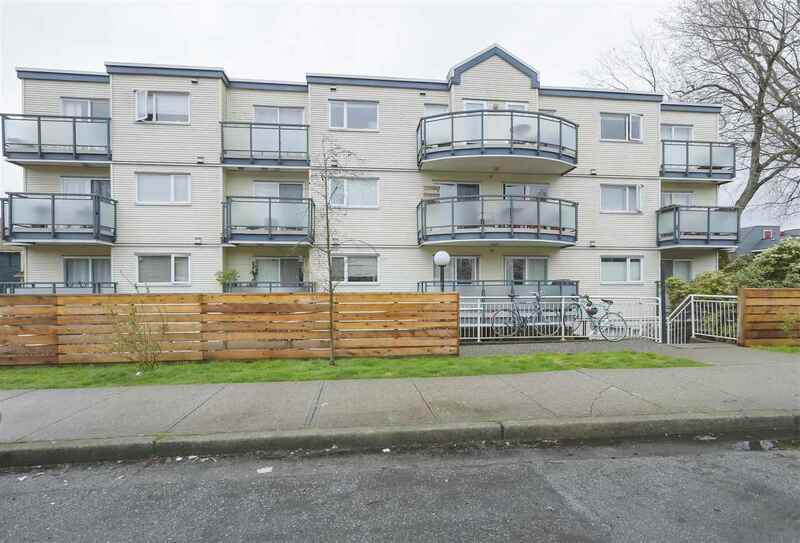 I have sold a property at 31 438 SEYMOUR RIVER PL in North Vancouver. This spacious single-level 493 sq ft 1 bed, 1 bath, corner unit home in North Vancouver’s newest townhome community is the perfect place to call home, close to schools, shopping, parks, entertainment, recreation and transportation. Featuring an open concept layout, stainless steel Whirlpool appliances; soft-close drawers, a farmhouse apron sink, quartz composite countertops, & wide-plank laminate wood flooring throughout. With plenty of storage, secure underground bike storage and parking, National New Home Warranty as well as built green gold equivalent – Maplewood Place is the perfect home call your own. Call for more info & visit our Presentation Centre to tour our Display Homes today! Open Daily from 12-5pm, except Fridays.